As the ICO boom continues to drive funding and interest in cryptocurrencies, mainstream consumer applications are increasingly looking towards tokenization. One of these was social network Pepo, founded by veteran entrepreneur and previous founder of fab.com Jason Goldberg. Faced with the difficulties of integrating blockchain, they decided to start Simple Token – a company focused on building easy solutions for mainstream applications to use blockchain. 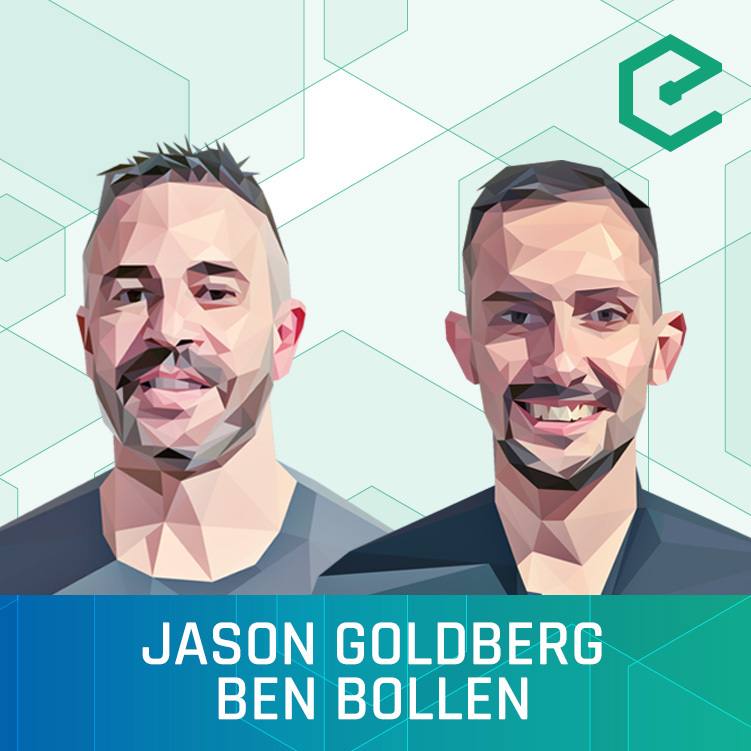 Simple Token CEO Jason Goldberg and Chief Technology Strategist joined us to discuss the case for branded token, Simple Tokens architecture and the balance between easy user experience and decentralization. Simple Token | The Bridge between Cryptocurrencies and Consumer Apps.